Are we a step closer to having THOSE rumours squashed, once and for all? 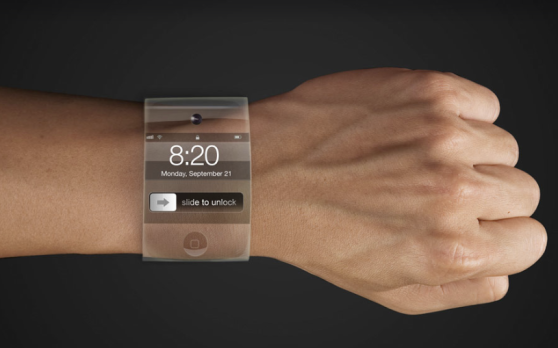 According World Wide Web reports, tech giant Apple has filed an application for “iWatch” trademark in Japan. The name is categorized as being for products such as a handheld computer or a watch. It comes after widespread rumours suggesting that the American company might be working on wearable tech, like a smart watch, were on the lips of every techno junkie. In true Apple style, the company has never confirmed these latest murmurings, however Apple itself fueled speculation even further when it revealed a glimpse of a watch donning that notable Apple design, in one of its latest adverts. Big Apple rivals have also be the subject of gossip to come from the rumour mill lately. Word on the web is that both Google and Sony are working on a smart watch as well. Uk hotel chain unveils app controlled budget rooms.